However, there may come a time when you need to have one or more of those natural teeth removed. The reasons why can differ. In this article we will explain the main reasons behind tooth extraction. We shall explain the process of tooth removal and what you can expect, both before and after the process of tooth removal, as well as other useful associated information. 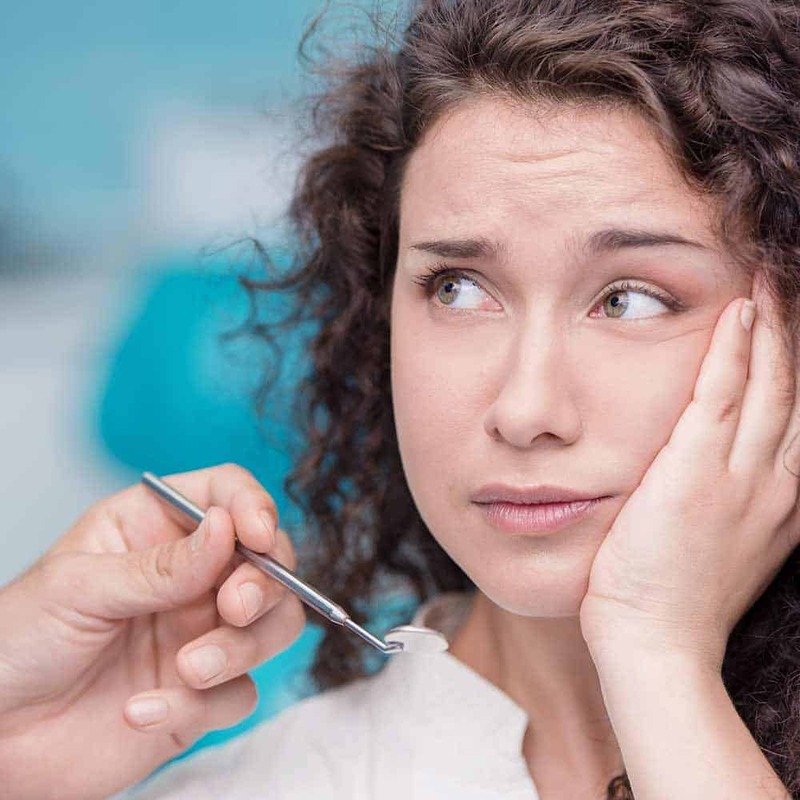 Although is may seem scary, tooth extraction is relatively painless and the recovery time is quick, providing you follow the advice given by your dentist. 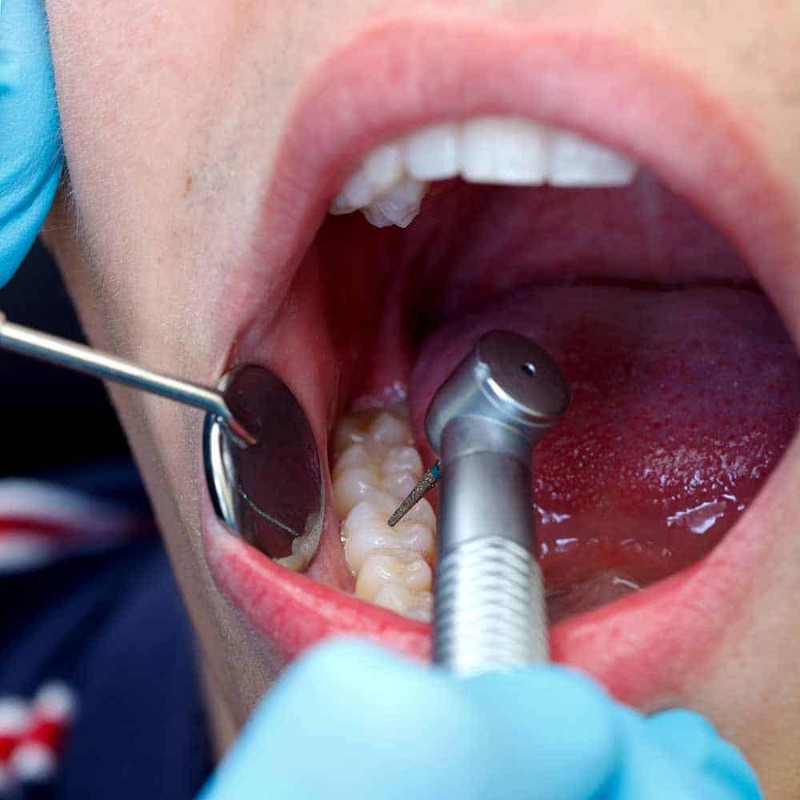 Tooth extraction is more common than you might think. Each year 5 million people have a wisdom tooth removed in the USA, whilst 74% of the population in the UK have had a tooth removed. Each mouth and the way teeth position themselves varies. We all normally go through 2 sets of teeth, baby and adult and should have the full 32 teeth develop in the latter set (depending on whether or not you have all of your wisdom teeth). 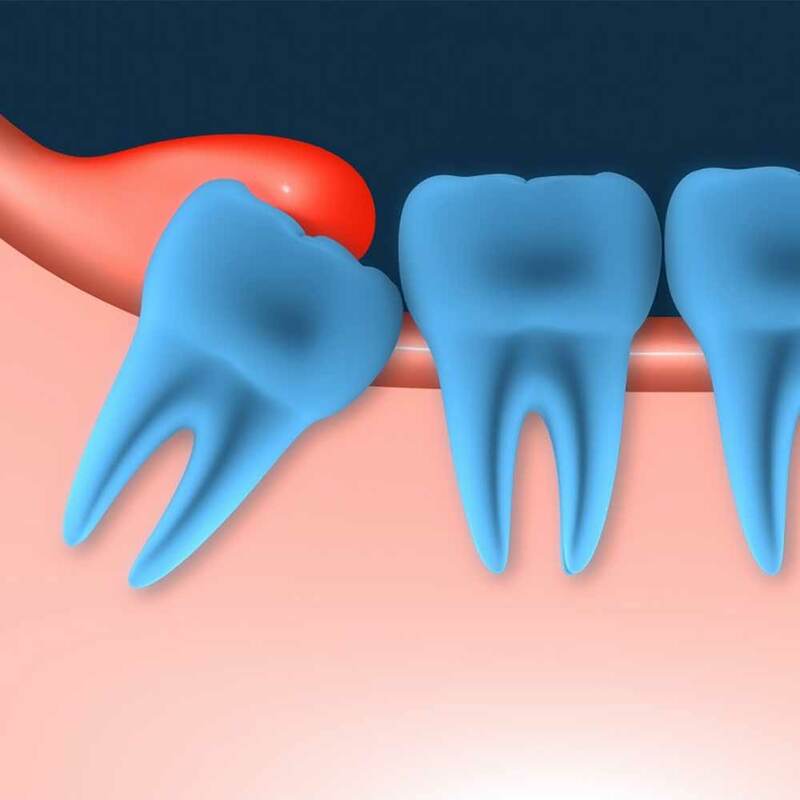 You may get decay in the wisdom tooth, in the tooth in front, or infection around the wisdom tooth (known as pericoronitis). In some cases a root canal treatment is not suitable because of the shape of the roots or infection below the gum level. You may also be offered tooth removal if the tooth is broken beyond repair. In any case, if are not in pain you may decline treatment. Just be aware that infection won’t go away by itself, and the tooth may cause problems in the future. Tooth removal is not something that can be reversed, make sure you are happy with the procedure and what is involved, before the removal. As the name might imply, the surgical extraction is for the more complicated removal procedure and may require a trip to hospital or other specially equipped practice. Surgical extractions performed within hospitals are normally completed by an maxillofacial surgeons. Oral and maxillofacial surgeons are specialists in surgical procedures that involve the head and the neck, and most consultants are qualified in medicine and dentistry. By applying pressure it helps stop the bleeding and allows the blood to clot. If required a stitch may be placed to help the gum heal and reduce the bleeding. If you are at higher risk of infection, the dentist may pack a dressing into the socket. If at home, a clean cotton material can be folded and have pressure applied to it and the affected area. Don’t use tissues as these can get messy as they break down when moist. Tooth extraction healing time: how long does it take? It is normal for there to be some mild discomfort and pain after a tooth extraction and when the anaesthetic wears off. 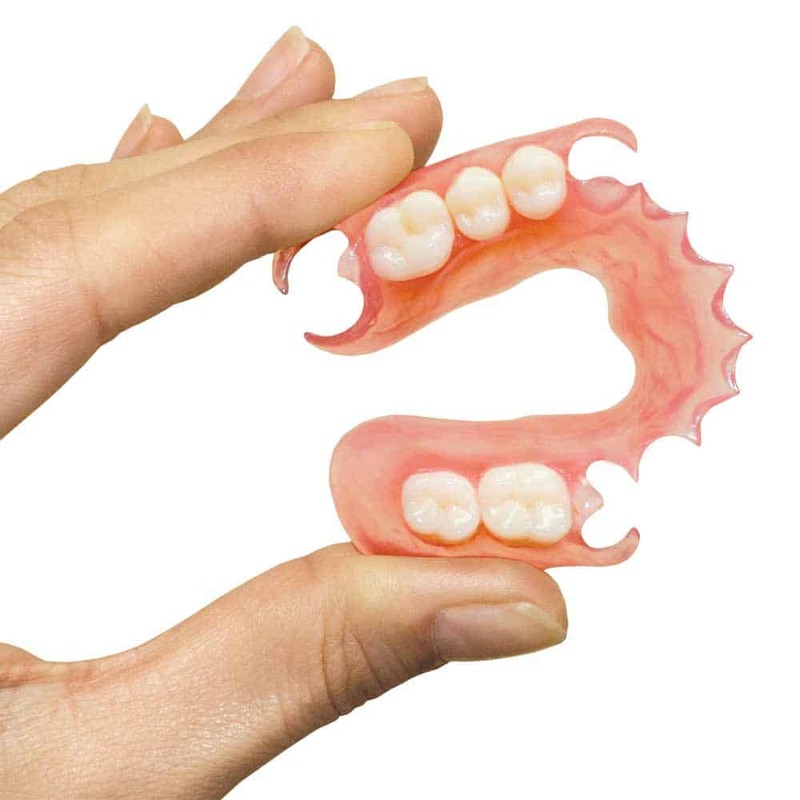 Additional treatments such as dentures, teeth implants and bridges all come at an extra cost. The National Health Service (NHS) in the UK has fixed tooth extractions costs. It is covered under Band 2 of their pricing structure and is charged at £56.30 (England), £45 (Wales), whilst costs vary from approx £6 – £50 in Scotland and Northern Ireland. 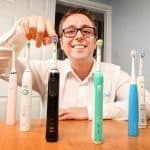 Good or bad, if you need multiple teeth out at the same time, this is covered under the one cost in England and Wales. However, if you require a tooth out now and another in a few years time, these will be considered separate charges. If you require a tooth extraction under the age or 18, if you are pregnant, or if you are exempt from dental charges for any other reason, then this will be carried out for free. Should it be considered necessary to remove wisdom teeth, if this requires a surgical procedure and you are admitted to a hospital this will likely be covered by the NHS and no fees charged. If you are not registered with an NHS dentist through choice or are unable to do so, then you can have teeth extracted privately. Whether a routine extraction or surgical it can be done privately. There tends to be greater variance in the costs with this option though. Each practice has their own pricing structure. Some may charge less for a simple incisor extraction than they might if they have to pull out a molar. There will likely be a higher cost if you need multiple teeth out rather than just 1. Wisdom teeth can be removed privately too, even if it requires hospital treatment. The associated costs here tend to be much higher. If the tooth removal is required as part of orthodontic treatment you have elected to have completed through a private practice, you should consult your orthodontist as to whether the cost of removing the teeth is included in the price of your orthodontic treatment. If you are within the USA and need a tooth extracted, the costs are likely to be a little higher. You may have medical or dental insurance that covers you for such situations. However, for a simple extraction you can expect to part with $100-250. Thanks for this article. I’m still left wondering about something, however. Is it ok to have a tooth removed and leave a gap? Implants or crowns are incredibly expensive these days- so if it’s not very visible (i.e. not a front tooth) is it ok to just leave a space? I will shortly be having a crown and troublesome root removed, but don’t fancy getting a replacement crown or implant. Even if I get this done abroad, it’s over £1000 that I would rather save (wife expecting a baby and cost of living not going down!). Help! Yes, it is possible to have a tooth removed and leave a gap. Whilst possible, it may well be recommended by the dentist to replace the tooth though. It is ultimately your choice. The reason for recommending replacing the tooth, be that with an implant/crown or a denture is that this can make the teeth/mouth look better and may help with chewing when eating. Another reason replacing the tooth may also be suggested is to ensure the other teeth around the area from which a tooth was removed, do not move themselves. The extra space can potentially cause the other teeth to realign which can potentially cause some complications. 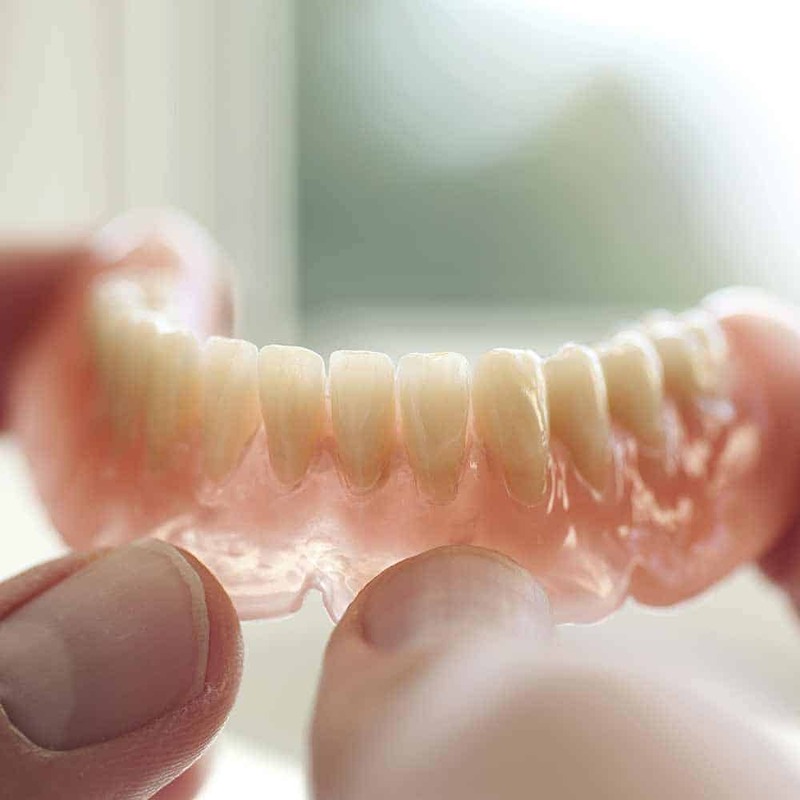 Whilst implants and crowns may well be the gold standard, you can get a denture of some form which will be a lot cheaper. 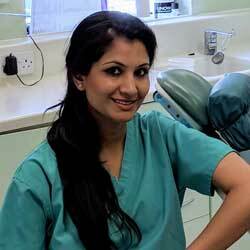 It is best to speak to a dentist to get advice based on your specific circumstances. Yes technically you can have another extraction completed if it is necessary. Some may prefer for the first to heal (a couple of weeks) before getting another done. I have 1 tooth that is mildly infected and has a hole on the side of it. I understand there are other options other than removal but I can not afford them and I would rather have 1 tooth missing than a bad infection. If so, you more than likely are eligible for NHS dental treatment, which is for many very affordable. Presumably you have had the infection in the tooth confirmed by a dentist? It is always worth speaking with your local practice to see if there any options around payment plans etc. I’m in the US. And I’ve spoken to my dentist. A root canal was an option however my health insurance won’t cover a root canal and all the fillings I need but they will cover and a tooth removal and fillings. That’s the main reason I am opting to have the removal done. I have a pretty large hole directly into the pulp. I’d rather have it removed than have a root canal done and have to wait another year before my insurance will cover the fillings. Thanks for the reply. I’m pregnant and will have tooth extraction in 2 days. I’m worried with my baby and how long will it take to heal. Specially because i’m afraid of blood and all. Is it really that painful? The pain should not be that great and manageable providing you follow the guidelines given by your dentist. Anaesthetic is used to numb the area to reduce pain primarily. A dentist would not normally carry out such work if they felt it could wait until after the pregnancy. Therefore consideration for your health and that of the baby, should have been considered. Any concerns you have are best raised with your dentist before they actually begin the extraction. I recently had a surgical extraction to remove the root which was left by my dentist when trying to remove my upper molar. The tooth broke. It has now been 3 days since the procedure and I am still in pain & taking regular painkillers..I have stitches also. Should I still be in pain/ is this normal to be still taking painkillers or should I speak to my dentist? Yes if you are still in pain it is advisable to check with your dentist as you would expect there to be some relief after 3 days. 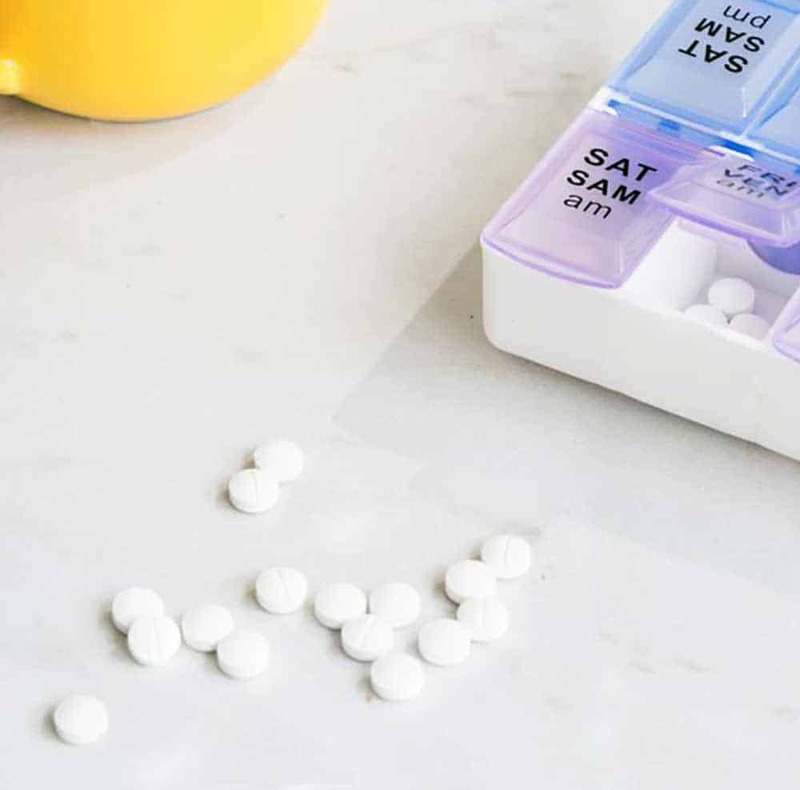 It may be that this procedure has lead to a slightly longer healing time but if you are having to take painkillers it is better to be on the safe side and give them a call. Have you had patients opt for removal due to unbearable pain and pressure from bruxism? Obviously it would stop teeth grinding, but would it cure the condition and the jaw/ear pressure caused by it? My teeth feel like they are rammed into my gums from constant day grinding. I feel I want taken out to relieve the agony, especially bottom centre and rear molars. As far as I am aware removal of teeth to treat bruxism is not really a cure, its about trying to find the cause of bruxism. This is best discussed with a dental professional who can assess your teeth and speak to you first hand about your condition. I spoke to the owner of this site regarding general information on this article that needed to be amended. Hopefully in the future he may do so so that this article on generally correct in regards to tooth extraction. The author states that tooth removal may be nessary due to “lack of room” in the mouth when under going orthodontic treatment. Extraction vs non extraction orthodontics is a debated topic in orthodontics. 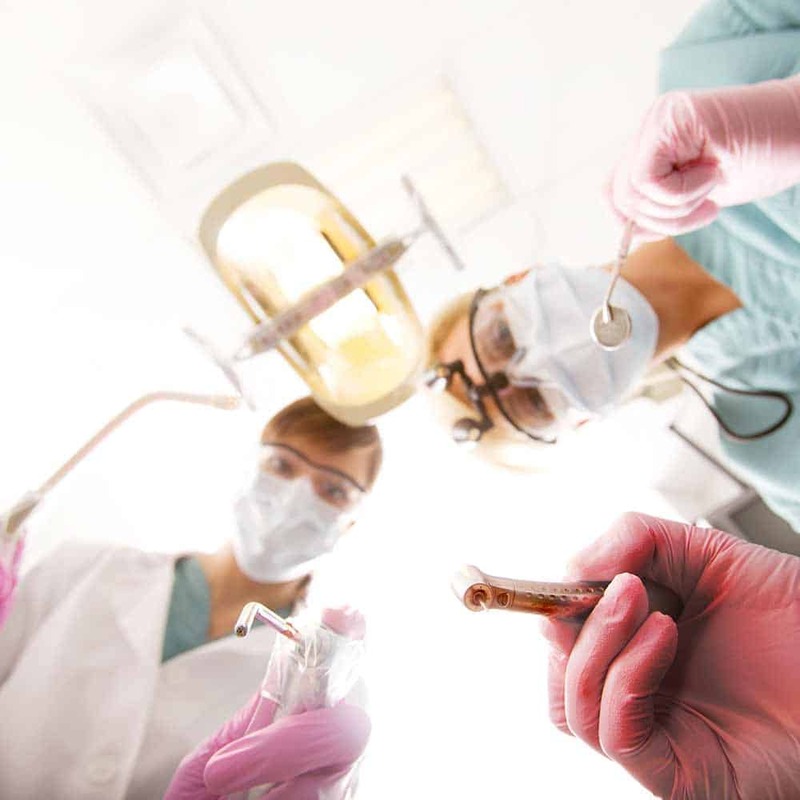 If considering tooth removal for orthodontic treatment it would be wise to familiarise yourself with the extraction vs non extraction debate in orthodontics. It is never wise to only get one opinion when dealing with the removal of anything that is part of your body! You can not get it back afterwards!!!! One may suggest if giving good general advise in this article that familiarising yourself with the non extraction vs extraction debate and getting multiple opinions across the spectrum would be wise practice. It would also be wise general advise on terms of generally covering the topic of tooth extraction in orthodontic care in this article. It would be seen as a duty of care. I myself had the removal of eight teeth that has disfigured my face so I take the topic seriously and feel people generally have a right to factual information before considering removal of anything. Do your due diligent research when seeking opinions! Indeed you are correct that it can be advisable to get 2nd or even 3rd opinions when undertaking treatment like this. This is something I endorse, if the patient feels it necessary. I and the Electric Teeth staff feel it is incredibly important that anyone does their research (considerably more than reading just our article) and is themselves happy with any work/treatment they commit to knowing the potential risks and benefits. If they are not they should seek further professional opinion until they are informed and can make the right decision for themselves. It is indeed correct we have had several private exchanges by email on this subject matter. 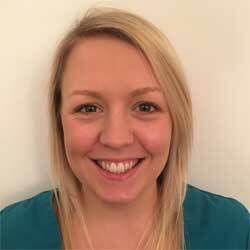 Jenny is very passionate about this topic and has essentially asked that I amend this article to question whether or not tooth extraction is necessary, particularly within orthodontics, making reference to the clinical debate that exists within this field. I do not feel such amendments are necessary. The article intends to give an informed overview of tooth extraction and the process and is not exclusively focused on orthodontics. Included within is explanation that tooth removal can lead to facial sagging and that dentists will try to save a tooth as removal is the last option. 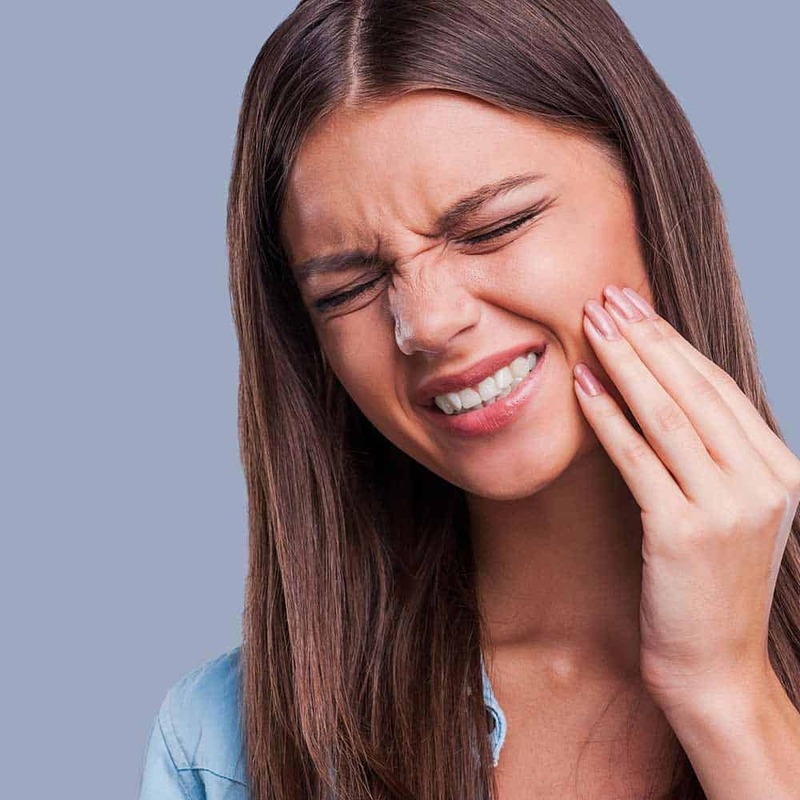 Every subject matter will have arguments for and against and there are valid arguments for and against tooth extraction that are widely discussed elsewhere on the internet. I do believe the comment above by Jenny, will help draw attention to the argument and additional considerations that should be made, whilst clarifying my position on the article.